Samuel Kirk (Builders Merchants) Ltd is a family-owned business established in 1947 employing 14 people. 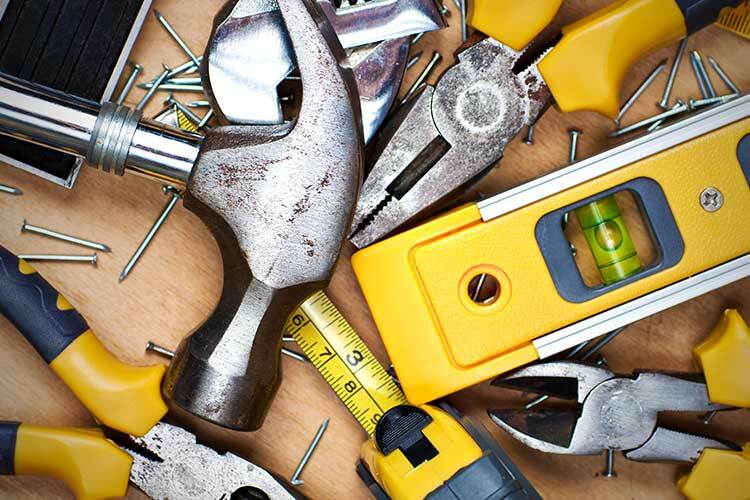 The company provides a full range of DIY and building supplies for trade and retail customers. The compelling factors which led to the installation K8 included the inadequacies of the previous system. As a text –based trading and accounting system it required excessive manual intervention, stock control and management reporting was poor, and it was difficult to price products. A new system had to be easier to use. Samuel Kirk installed K8 in 2005. With K8 you can tell exactly how much you are making and exactly how much you are spending. It gives you a very up-to-date picture.